Food 4 Farmers » What Is Food Security? 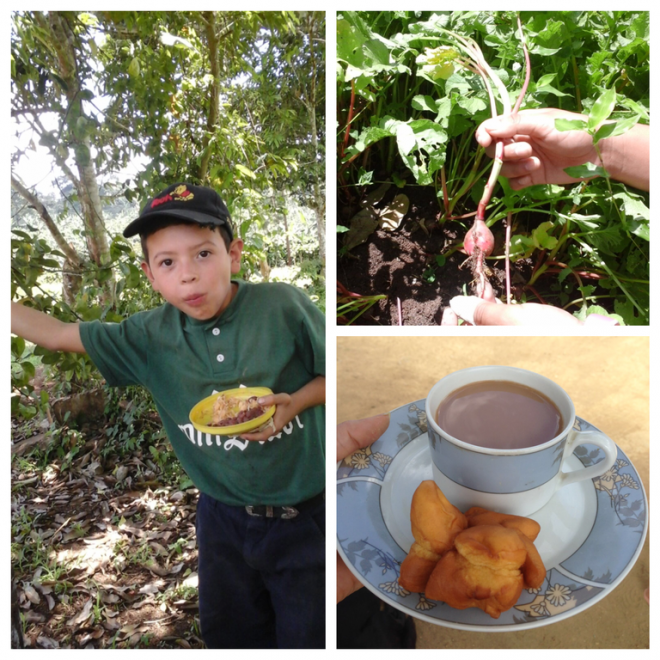 Food 4 Farmers works to find effective, lasting solutions to hunger by facilitating the implementation of sustainable food security programs in coffee-growing communities. “Food security” means that all people, at all times, have physical and economic access to sufficient food to meet their dietary needs for a productive and healthy life. There is consistent availability of sufficient, appropriate, necessary types of food. People have adequate incomes or resources to purchase or barter appropriate, adequate foods. Food is properly used; proper processing and storage techniques are employed; people have adequate knowledge of nutrition and child care techniques; and adequate health and sanitation services exist.